The latest in the ANTIC Podcast’s interview series is here. This time the interviewee is Philip Bouchard, the principal designer of The Oregon Trail, the most successful educational game of all time and the world’s longest-running video game franchise. 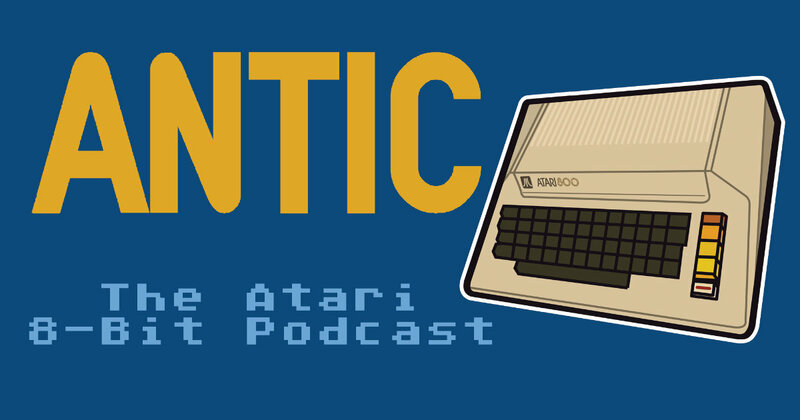 Get it over at the ANTIC Podcast website, or wherever you subscribe to your podcasts. You probably wont get cholera! Ultimate Atari Video (UAV) available again.